For today, all three Splatoon 2 amiibo figures are discounted to £9.99 with free delivery. Nintendo’s ever-constant line of amiibo figures has, since its inception, kept up a tradition of generating a significant amount of hype for Nintendo’s brand new games and then proceed to sell out. This happens time and time again, with rarely ever a discount in sight. 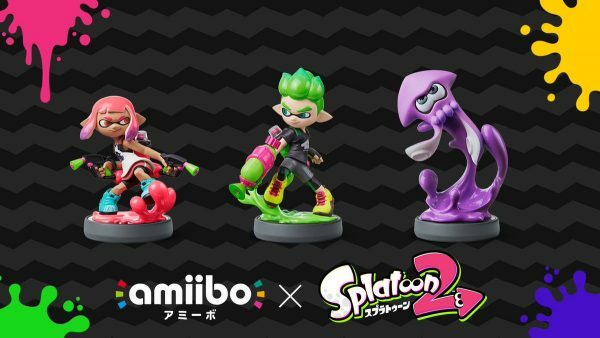 Right now, however, you can pick up all three of the Splatoon 2 range of amiibo figures – Inkling Girl, Inkling Boy, Inkling Squid – for £9.99 each. That price is, for the record, cheaper than the RRP and the cheapest these three have been available for to date.